If you’ve ever spend hours walking round the shops trying to buy the perfect foundation or lip colour you will know how frustrating it can be to get home and realise that it doesn’t quite live up to your expectations. 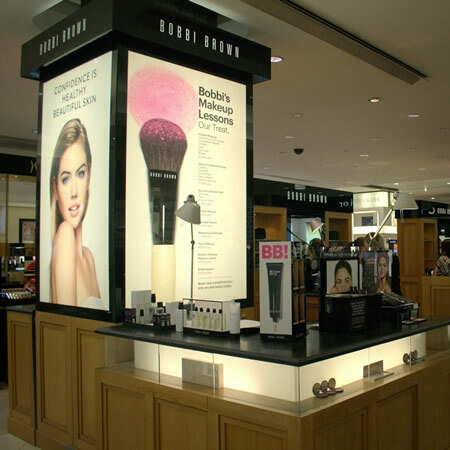 I will come makeup shopping with you and help you chose the right products for your skin type, tone and eye colour. We will spend 2 hours together choosing whatever products you are looking for, whether you want to completely rejuvenate your makeup bag or if you are just after the bare essentials. Cost of makeup is not included in this consultation, I will help you choose the right makeup according to your own budget. Cost also includes a pre-meeting phone consultation.